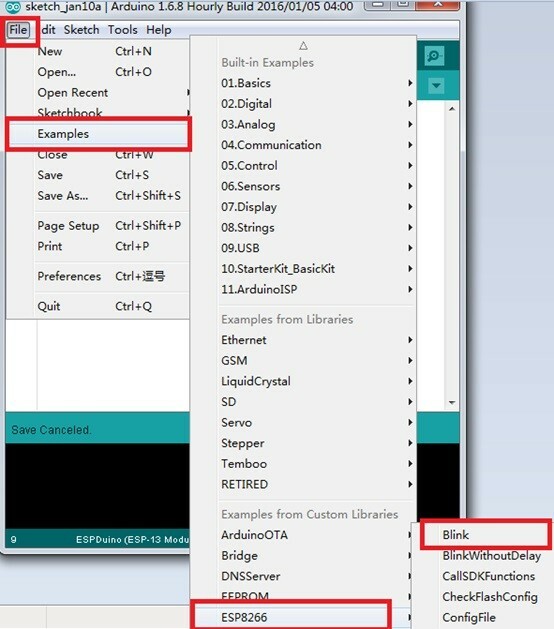 for ESPduino is developed by Doit company based on the ESP8266 ESP-13, which can be compatible with for Arduino UNO R3 developmen board. 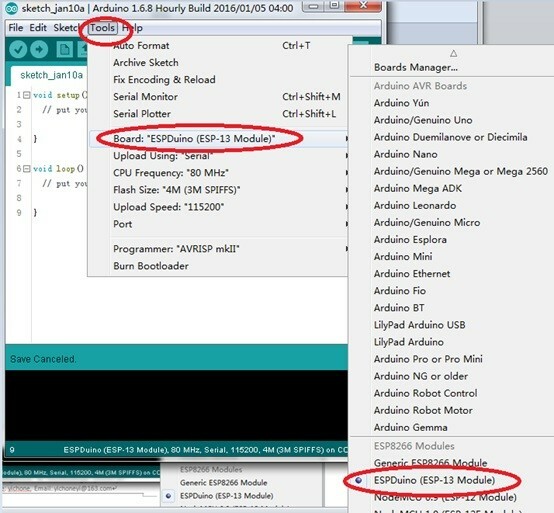 By using the ESP8266 WiFi and MCU,ESPduino supports WiFi. 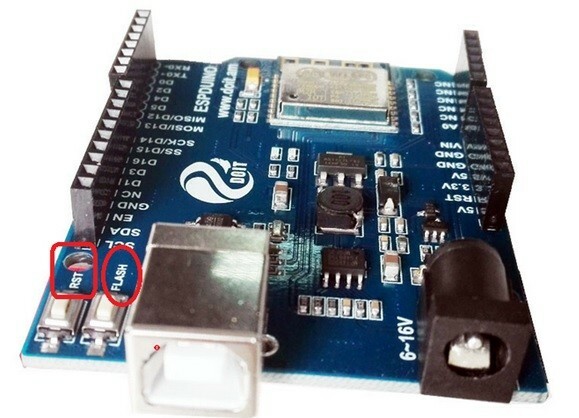 Compared to the traditional for Arduino UNO development baord, users don't have to buy another WiFi development board.